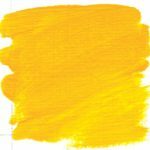 Although we have selected three of our favourite Cadmiums, we have taken a very modern approach to the Langridge yellows. 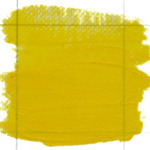 Cadmiums are important to the range as they fill very particular colour space and are densely opaque in comparison to the other yellows. 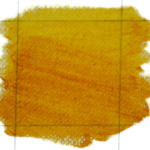 However, it is some of the newer colours that are the star attractions here. 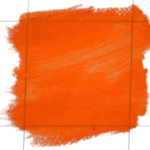 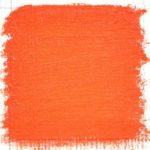 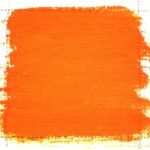 They are, however, dramatically more chromatically true by comparison to traditional yellow pigments making them far superior for clean colour mixing or glazing. 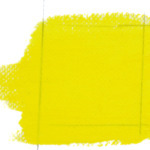 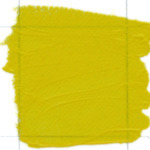 Zinc Yellow is a great mixing alternative to pure Zinc White and tends to lend more vibrancy to tints. 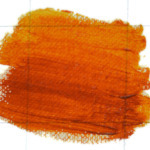 Nickel Azo exists in a unique category of its own such is its insistent golden undertone that seems to go on forever. 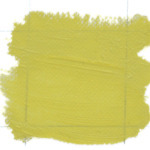 Although Langridge greenish Titanate Yellow is initially unassuming, it seems to hover somewhere above the surface. 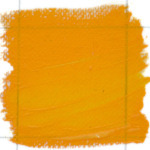 An extraordinary colour, more than worthy of its space in the range.